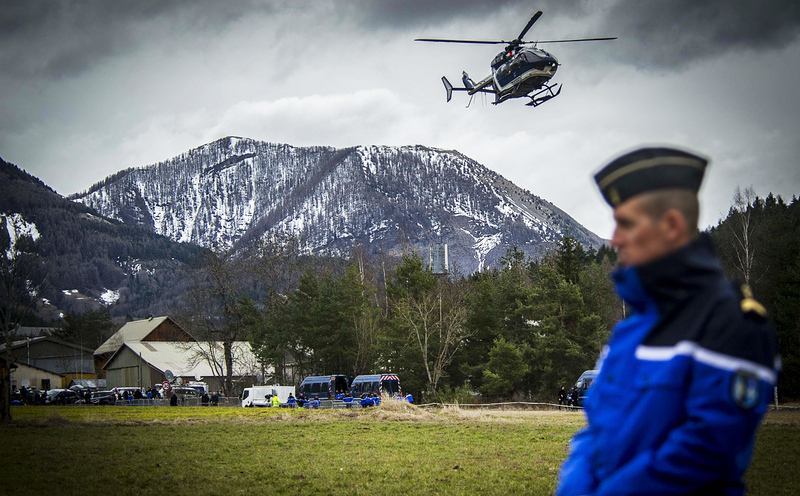 A young German co-pilot locked himself alone in the cockpit of a Germanwings airliner and flew it into a mountain with what appears to have been the intent to destroy it, a French prosecutor said on Thursday. A photo on Lubitz’s Facebook page, which was later taken down, shows a smiling young man posing in front of San Francisco’s Golden Gate bridge. Robin said the conversation between the two pilots before the captain left the cockpit started normally but that Lubitz’s replies became “laconic” as they started readying what would have been the normal descent to the airport of Dusseldorf. His responses become very brief. There is no proper exchange as such,” he said. It was not clear why the captain had left the cockpit but it was probably to use the toilet, he said. 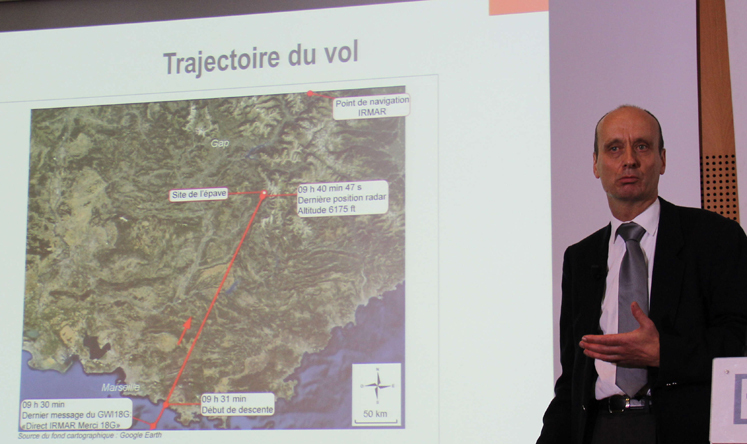 Investigators were still searching for the second of the two black boxes on Thursday in the ravine where the plane crashed, 100 kilometres from Nice, which would contain data from the plane’s instruments. Cockpit doors can be opened from the outside with a code, in line with regulations introduced after the September 11, 2001 attacks in the United States, but the code can be overridden from inside the cockpit. Lufthansa’s CEO said that either the pilot had entered the code incorrectly, or the co-pilot inside had overridden it. The BEA on Wednesday already ruled out a mid-air explosion and said the scenario did not look like a depressurisation. 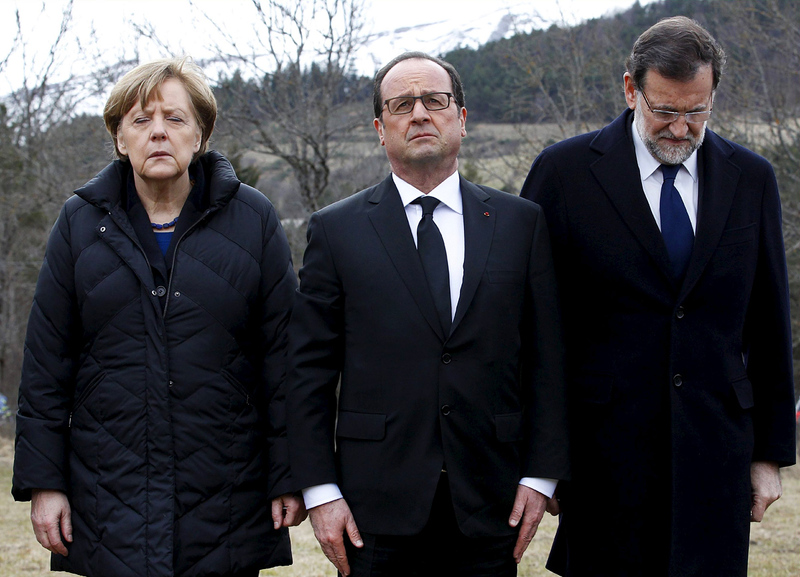 I’m just wondering was Germanwings scenario the same as what happened with Captain Zaharie on MH370. Q1. Did Captian Zaharie of MH370 locked the door after his co-pilot left the cockpit? 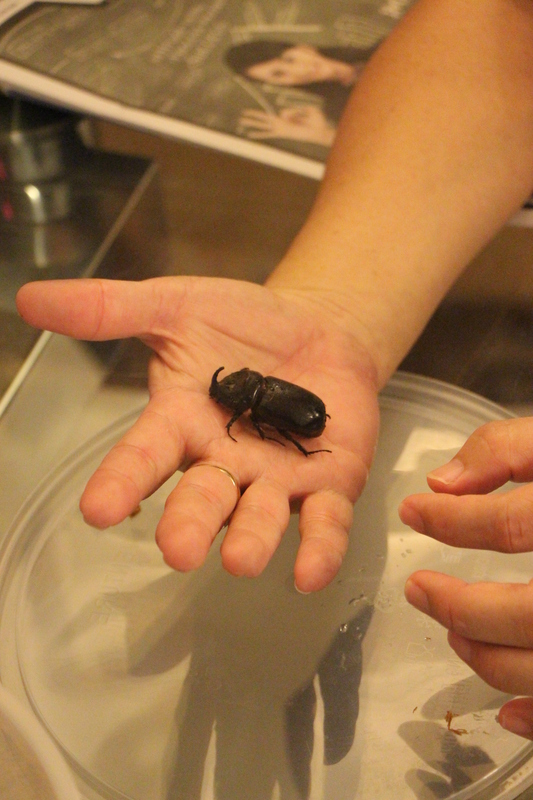 Rhino Beetles are very rare to see in city areas, although they are prevalent in hills like Genting or Cameron Highlands. 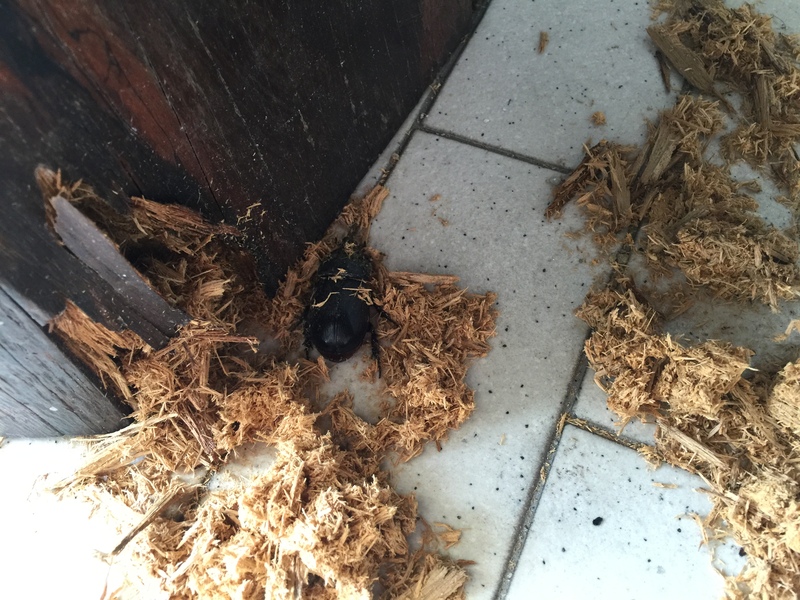 This is the first time in my life I see a 2 inch Rhino Beetle in my front porch on 14 March 2015. I had initially saw that my teak bench had wood fragments “carved” out 3 days earlier so I sprayed the area with normal cockroach spray. It must had irritated it to come out. I brought it inside and it later died on Tuesday 17 March 2015. Yes, I sometimes unknowingly kill an afterlife sign from Angel Brenda. 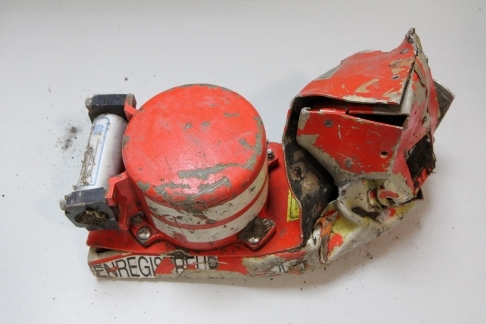 10 days later, Germanwings 4U 9525 was deliberately crashed.